Relaxing space is born in Beppu Kamegawa Onssen area.All the rooms are Japanese-style rooms with hot springs. 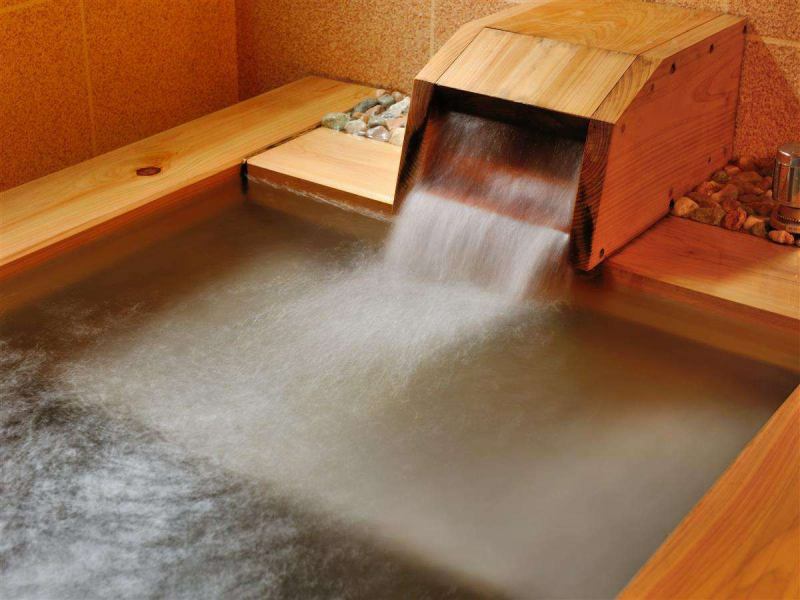 You can enjoy the hot spring of Beppu Kamegawa leisurely at a reasonable rate. After the hot spring, please relax in the room.